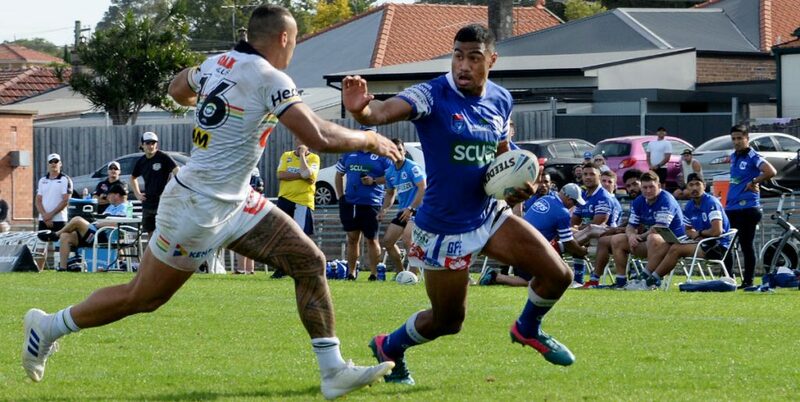 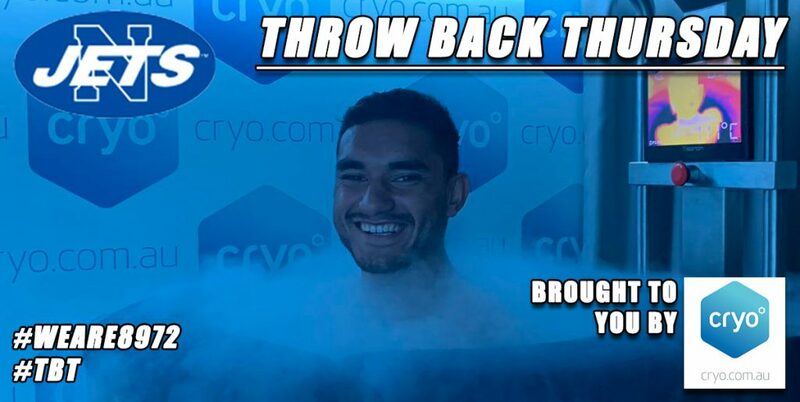 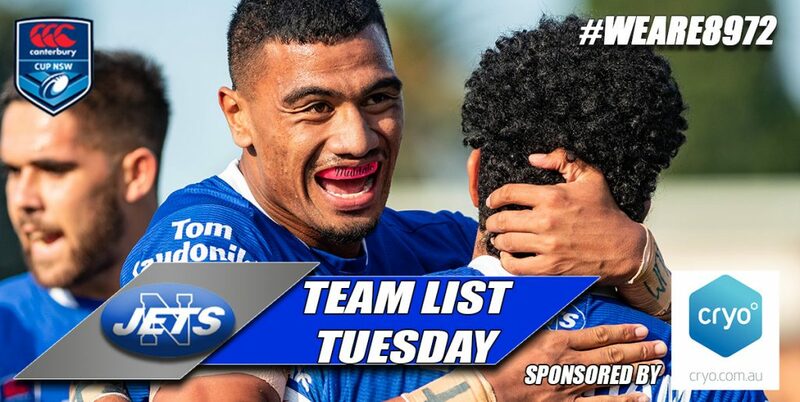 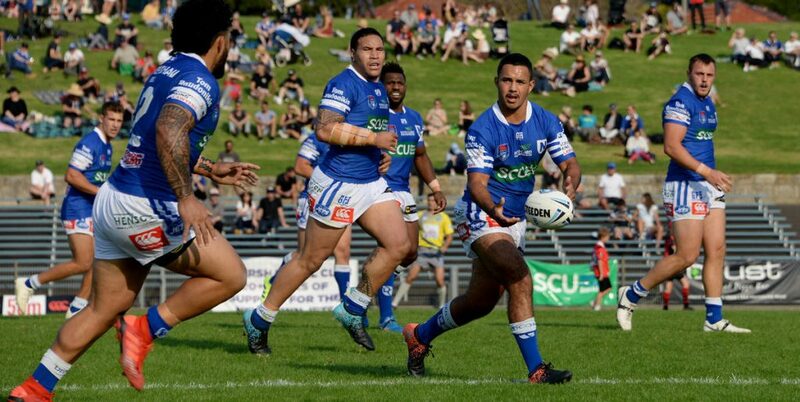 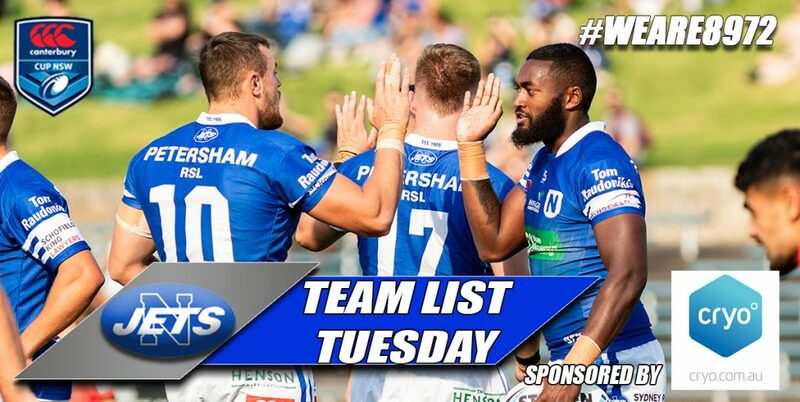 Newtown Jets are back at Henson Park for a very rare night game this Friday 1st July when they take on the in-form Illawarra Cutters in an Intrust Super Premiership NSW deferred Round 13 game kicking off at 7pm. 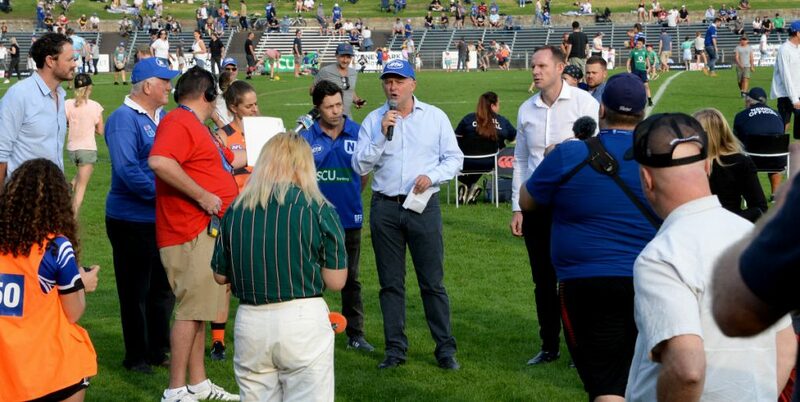 It is the first competition match at Henson Park under lights since 2006. 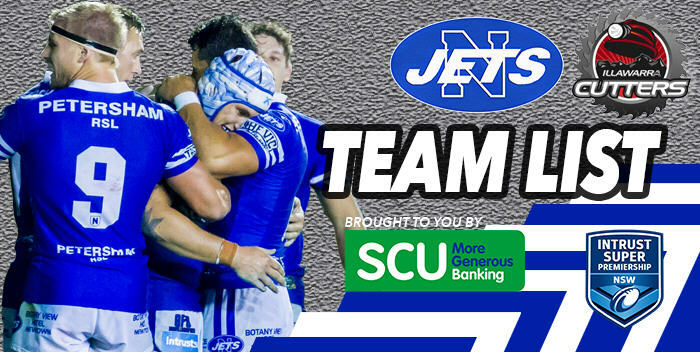 Come and cheer on the boys in Royal blue as they look to bounce back after last weekend’s mauling at the hands of the Penrith Panthers.